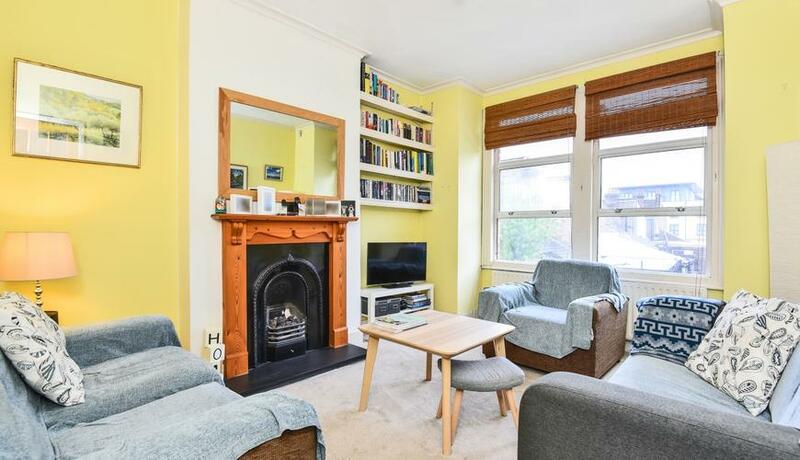 A well presented maisonette within easy reach of Tooting Broadway Tube and amenities. This bright property boasts one double bedroom, additional study room, a spacious separate reception room, eat in kitchen/breakfast room and access to a private garden. Heated Floors in the Bathroom.